Woolworths may have done it yet again. The retail giant recently landed in hot water after admitting "striking similarities" between the products it sells and the “Ubuntu Baba” carrier. After an outcry on social media Woolies decided to donate all the profits it made from its version of the product. The Money Show’s Bruce Whitfield interviewed Michelle Legge (founder at Superlatte) and Taleszia Raubenheimer (co-founder at Happy Earth People). Legge claims Woolworths copied her idea. Its versions of her products, she claims, is so poor in quality that it’s harming the category and her brand. Raubenheimer claims she’s the first to create lentil or chickpea pasta in South Africa. Now, however, you can find it at your local Woolies. 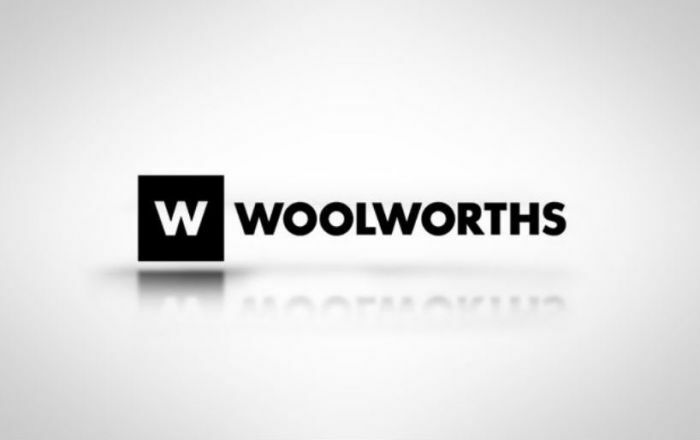 Did Woolies "draw inspiration from" her product, or did they steal it?